Another late post. 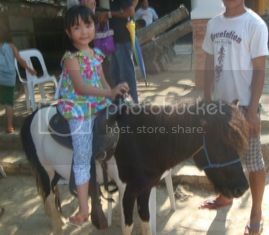 One of the tourist spots in Vigan, Ilocos Sur is Baluarte. Governor Chavit Singson owned the place; he loves nature and shows passion for animals so the place has large numbers of domestic animals like monkeys, chickens, large lizards and rare bird species. 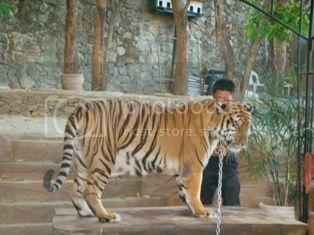 Also other animals like tiger, horses, deers, and so on. 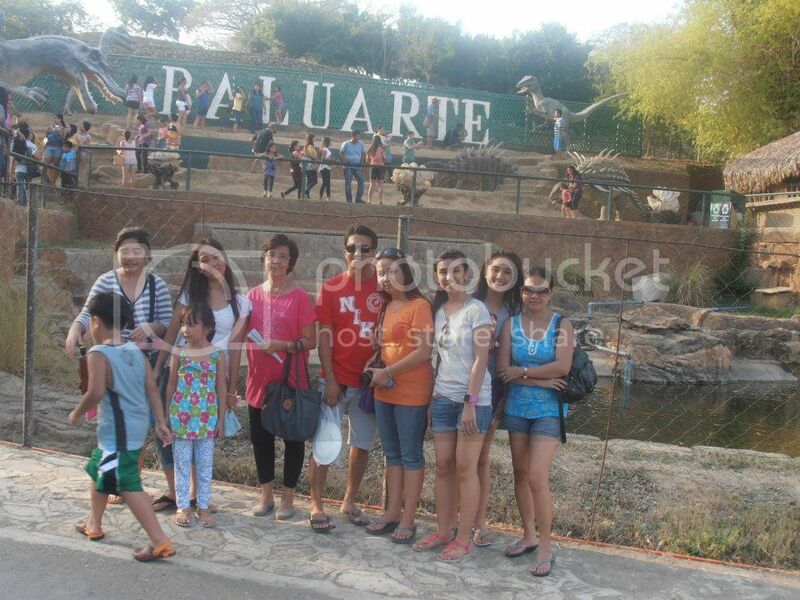 Visitors in Baluarte can enjoy the place and all the facilities because it’s open to the public and no entrance fee. 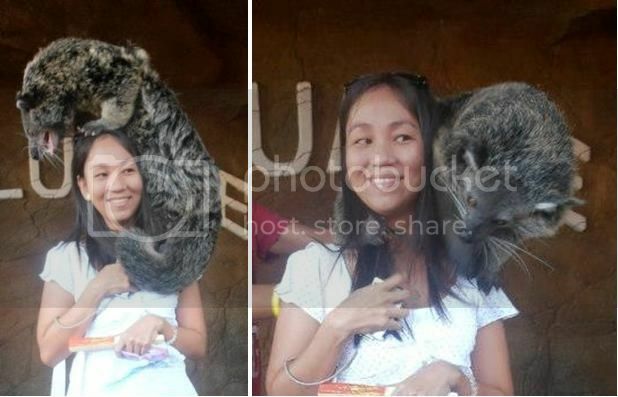 You will give donation if you want to take photos together with the animals. The family went there last Holy Week. It’s not our first time to visit the place but we enjoyed our tour this time because we came early unlike before. 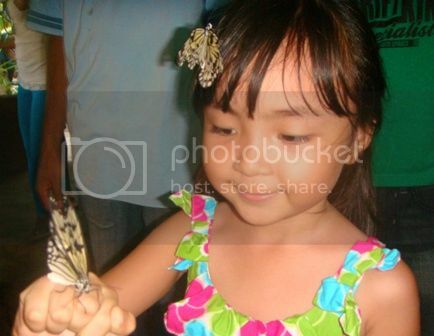 The last time we went there, we arrived late in the afternoon so we saw few animals. Now, we encountered the animals very close. Though I didn’t explore the whole place because it’s very hot the day. 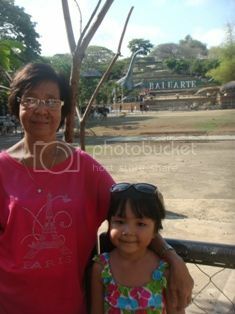 Here are some of our photos in Baluarte.